We carry out a full range of electrical services across Poole, Bournemouth and Dorset including electrical installations, structured data cabling, maintenance works, and mandatory testing (e.g. PAT, EICR, emergency lighting, fire alarms) for all types of retail premises, public and private offices. You can trust our qualified electricians with the installation of voice and data networks, from a single telephone/data point to a fully functional networking system. 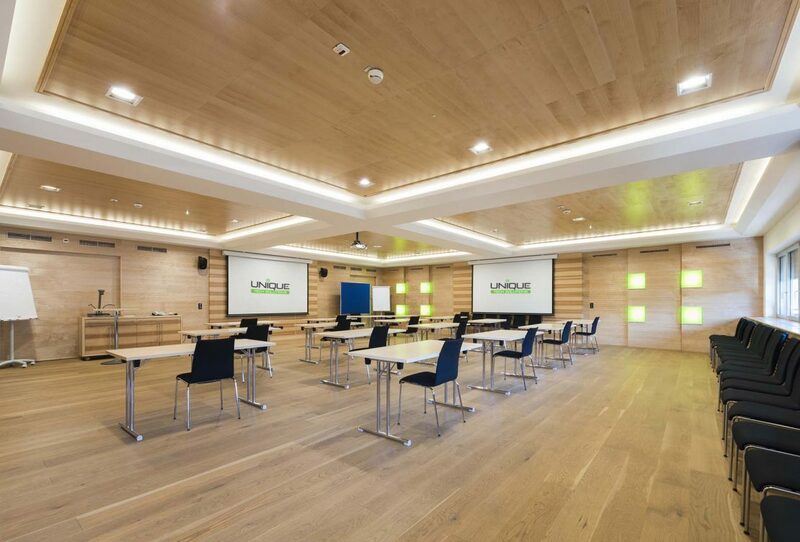 We also supply and install audio visual equipment including interactive smart whiteboards, projectors, LCD & plasma screens and projectors. 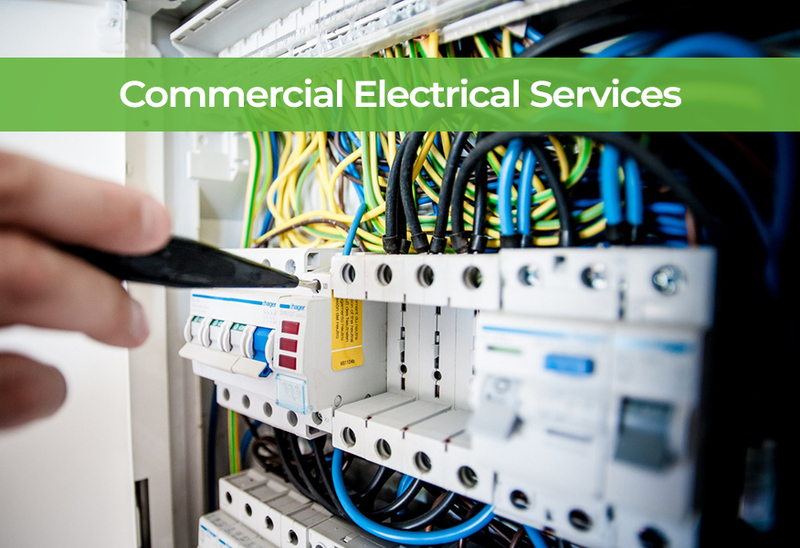 Any commercial work on your electrical system must be undertaken by a qualified electrician (NICEIC Approved Contractor) and the work of all the electricians at Unique Tech Solutions meet British Standard BS 7671 (IEE) and safety regulations. Speak to one of our helpful team today on 01202 743231. Our fast, efficient, and cost-effective service comes with fully transparent quotations for all the work we undertake, no hidden extras or additional costs. Did you know we can also install CCTV Camera Systems and Door Entry Systems too? These integrated technologies can sit alongside environmental controls like air conditioning and heating, with each piece of technology installed to best suit the needs of your business, by the best in the business. Don’t just take out word for it though, read what our customers have to say about the audio visual company Dorset businesses trust over on our Testimonials page.